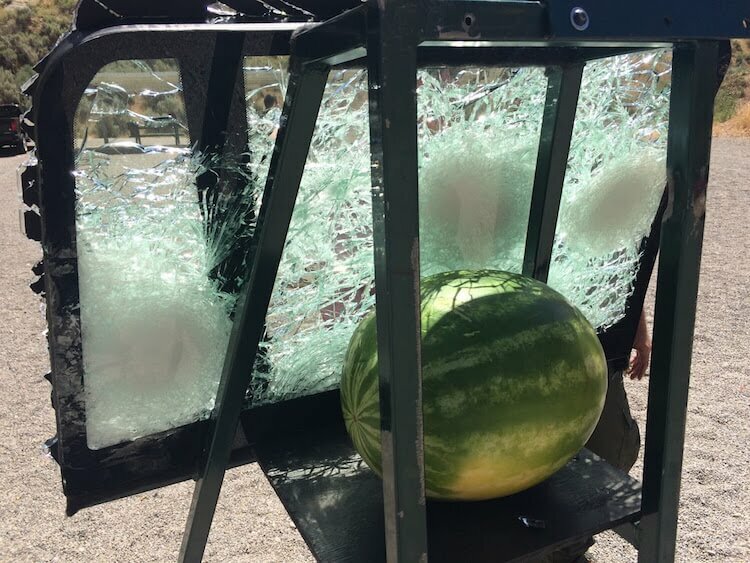 Numerous individuals and security companies around the world have opted for vehicles with bulletproof modifications including bulletproof glass and ballistic windscreens. By focusing on hand-crafted quality, Armourmax, the world leader in lightweight armoring technology, has won contracts to supply security vehicles and agencies to several groups throughout Africa and the Middle East. 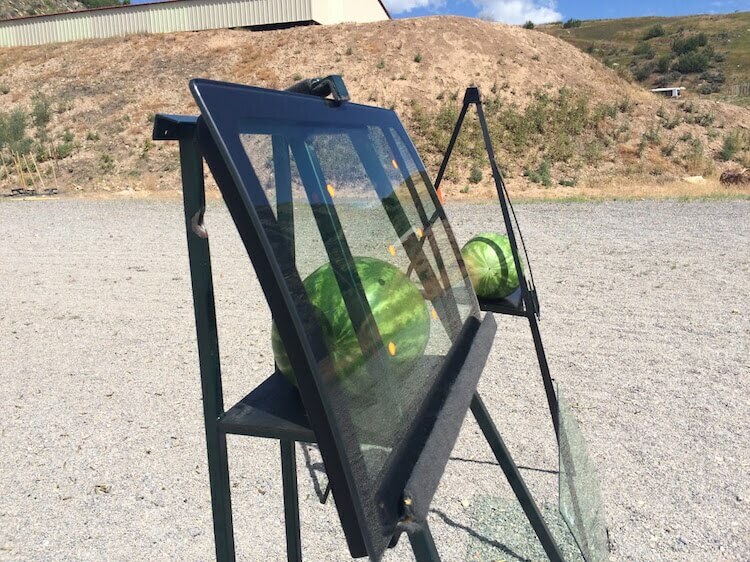 Armourmax will insert bulletproof glass into cars to enable their windows to stop bullets such as .44 magnum and AK-47s. Over 732 vehicles have already been outfitted these vehicles are armoured to be discreet and blend in. The security companies that order these vehicles will have an armour plated front end for protection against small arms fire and glass thickness from 22mm thick to over 40mm that can stop a bullets. Also the front doors are resistant against AK-47 rounds. Tweaks to the standard suspension mean the driving dynamics are not compromised by the weight of the armor, allowing the driver to enjoy an OEM (Original Equipment Manufacturer) experience even though the vehicles are armored. 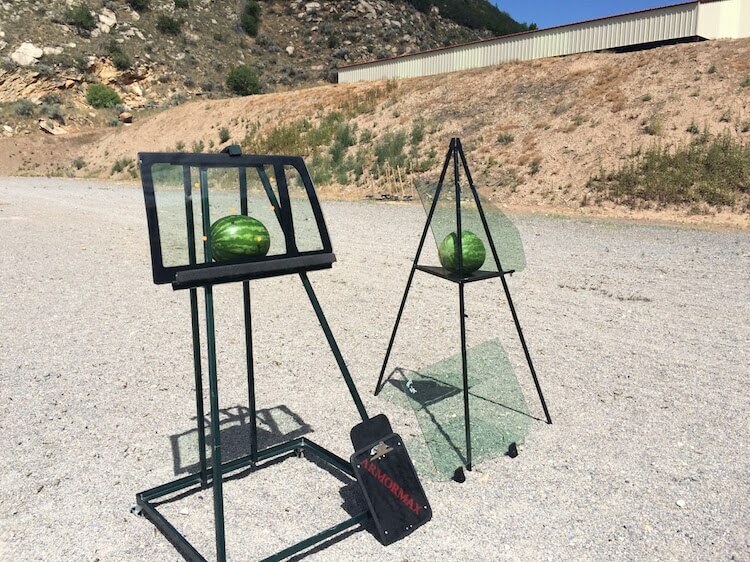 The company was able to provide a comparison of what happens when original glass is shot at versus their ballistic glass designs. See the photos below.